Emily Shorter has lived in Charleston, South Carolina all her life. She grew up practicing yoga with her mom but it wasn’t until her senior year of high school when she truly connected to the practice and decided to further her knowledge with yoga teacher training. She loves how yoga can help you find balance on and off the mat and the mind-body connection yoga provides. 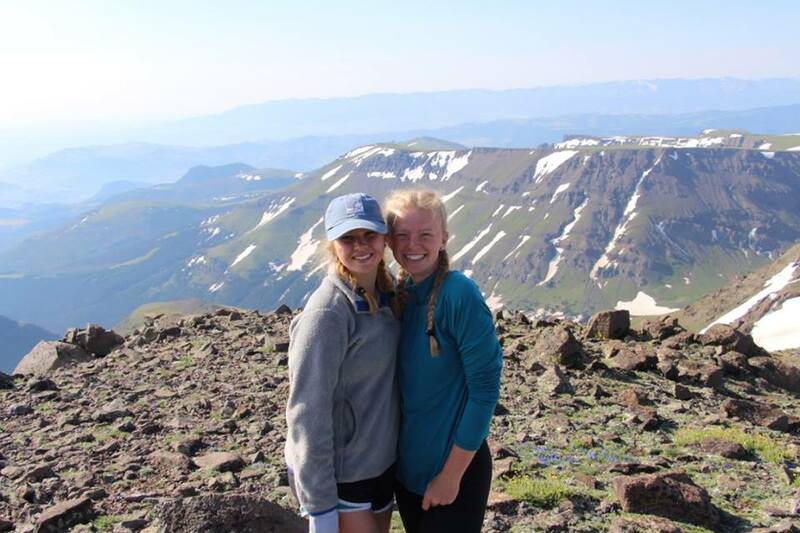 When not practicing, Emily is usually hiking, baking, or studying at the University of Colorado. Emily is an RYT-200 certified yoga teacher and completed her yoga teacher training at Holy Cow Yoga and Holistic Center in the Spring of 2017.